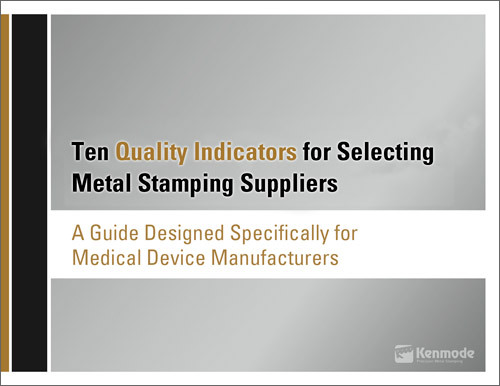 This is the ninth in Kenmode's blog article series entitled "10 Metal Stamping Quality Indicators for Medical Device Manufacturers" to help medical device manufacturers evaluate the level of quality in their metal stamping suppliers. The series will consist of 10 articles, published weekly. Each article will focus on a single quality indicator. 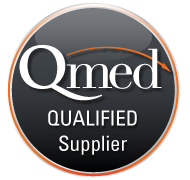 Effective quality management involves the ability to take corrective actions to address problems and preventive actions to prevent problems, otherwise known as CAPA. A metal stamping firm should be able to demonstrate its grasp of CAPA in practice, as well as a solid methodology for root cause analysis (RCA) to determine the true source of the problem, whether inside or outside of the tool. One proven process is the 8-D (Eight Disciplines) approach developed at Ford Motor Company and adopted by other leading manufacturers as a means to solve problems in manufacturing. 8-D uses a team approach to solve the problem, describes the problem in measurable terms, implements short-term corrective action, defines and verifies root causes, verifies corrective actions and implements permanent changes, and prevents recurrences. The metal stamper should be accustomed to employing factor tree analysis to identify the root cause and to record the actions and conditions that led to the problem in order to prevent further problems. Whenever possible, the metal stamper should mistake- proof its processes to eliminate the potential for problems. For example, tool design should consider classified features that require tighter tolerance and better dimensional stability. 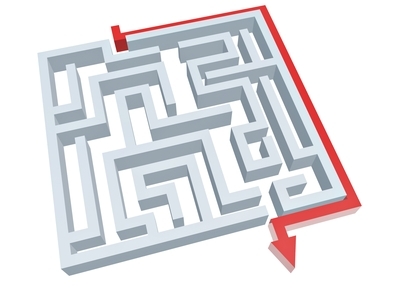 Designing better tooling “mistake- proofs” the process before tooling is even manufactured. Also, in-die sensors not only protect the investment of the tooling, but can also detect slugs immediately and halt production, again eliminating the potential for non- conforming product. Metal stampers should have processes in place that allow them to learn from mistakes and apply the lessons learned to like processes. One helpful tool is to maintain a searchable database of problems and solutions accessible to employees all along the production line. Not only does a robust IT system help the metal stamper achieve quality performance, but it also enables a customer to conduct quality audits more easily and quickly. For example, the metal stamper should be able to instantly retrieve such data as manufacturing records, inspection history, and shipping date by part number when required.